Get the ultimate in comfort and performance with the Skechers Go Walk. This women's slip on recovery shoe features Resalyte cushioning in a slip on construction for comfort and durability. GOimpulse sensors give you responsive feedback. 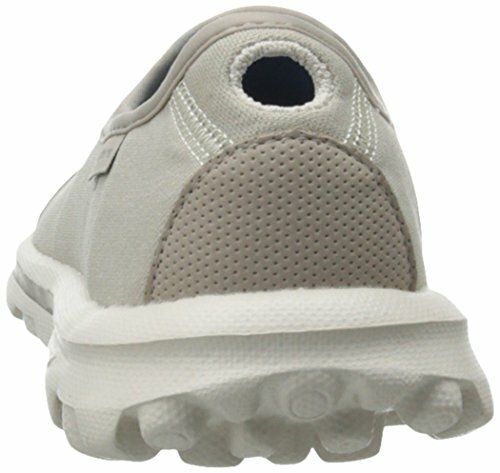 Interact and respond to practically any surface in this Skechers walking shoe. Be ready to go anywhere in the Skechers Go Walk.